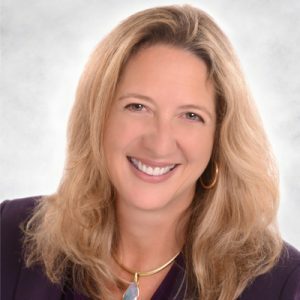 Christine Bruno, CPA is the principal of Bruno P.C., a certified public accounting firm located in Plymouth Massachusetts. She has worked in the accounting industry for over 25 years and is the driving force in creating a forward thinking, modern firm. The talented team at Bruno P.C. offers financial statement preparation, tax preparation and business consulting. We work with business owners to understand their financial picture so that they can make intelligent, well-informed decisions. In this way we help our clients reach their personal and business goals.